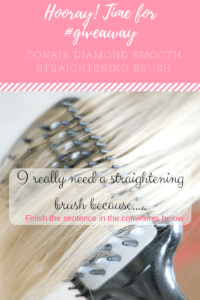 Ah your humble hairbrush! 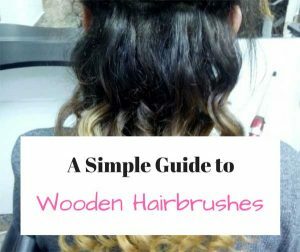 You probably use it every day but how do you know if you’re using the right hairbrush for your hair? 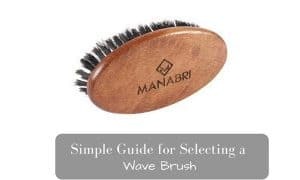 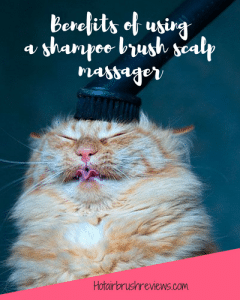 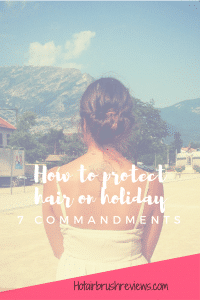 It’s just not good enough to pick up the first hairbrush that you see because if you do use the wrong type, you could be doing more harm than good to your hair. 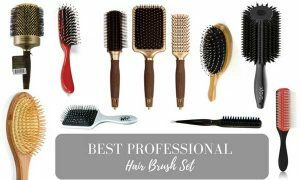 Lots of people forget about their hairbrush too. 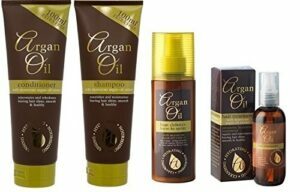 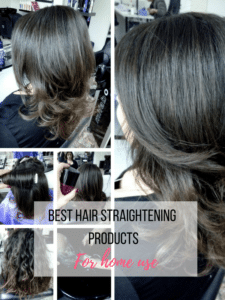 Which Are The Best Hair Straightening Products For Home Use?